Give the ultimate gift for someone who is full of creativity, ready to learn new hobbies or wants to develop a special skill. With thousands of projects, recipes and step-by-step instructions from world-class experts, Bluprint has everything they need to feel inspired. 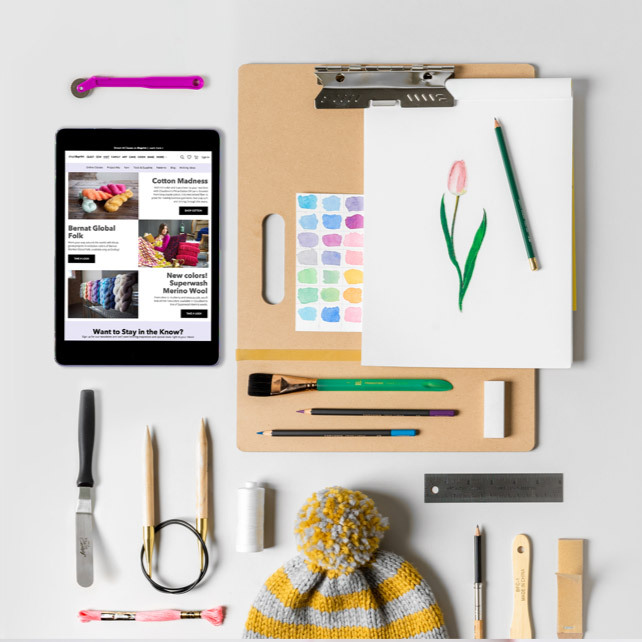 Just select the gift subscription and delivery date and write a personal message. We'll send them a fun email and Get Started Guide. How will my recipient access their gifted subscription? Your gift recipient will receive an email on the delivery date of your choice with redemption instructions in just a few easy steps. Can I gift Bluprint to someone who is already a member? Yes! A member with a current subscription can absolutely receive a gift. Upon gift redemption, their current subscription will pause for the selected gift time period and then resume again once it's over. Will the subscription I gift automatically renew? It will not! Gifted plans won't renew unless your recipient loves your gift so much that they sign up for a new plan after their gifted period.